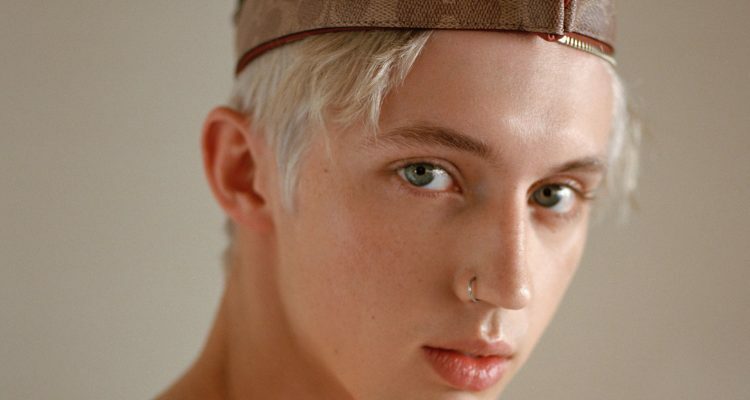 Releasing new music, appearing in movie trailers, popping up on TV shows and performing on stages around the globe Troye Sivan has been quite the busy boy! Amidst his hectic schedule, the Australian singer found time to record a smoldering cover of Post Malone’s Beerbongs & Bentleys track “Better Now.” While creating and adding to his “Spotify Singles” sessions, he also performed a stripped-down version of his own song, “Bloom.” Give both of the tracks a listen. Sivan’s sophomore album Bloom is due out August 31st via Universal Music and he will star in the upcoming film Boy Erased, based on the true story of author Garrard Conley’s experience inside of a gay conversion therapy camp. Check out the trailer.